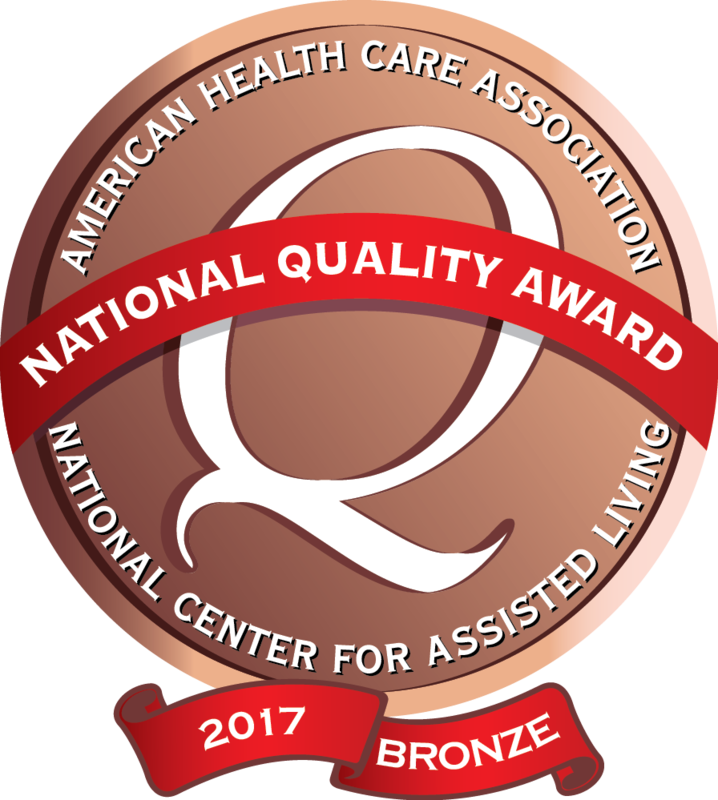 Our facility is situated in the heart of the beautiful Berkshires and has earned a reputation of excellence in providing a range of rehabilitation and skilled nursing care. Our experienced staff of compassionate caregivers, therapists, clinical experts and dietary personnel are focused on one goal: providing an exceptional experience for our residents and patients. Our range of services includes post-acute, short-term rehabilitation for individuals needing to recover from a hospital stay to long term care. This includes goal-oriented rehabilitation following an elective joint replacement, recovering from a stroke or another serious illness. As a skilled nursing facility, our traditional long-term care services are a vital part of our mission. We strive to provide the highest possible quality of life and an active daily routine for our long-term residents. We are committed to enhancing the lives of our residents, whether they need short-term rehabilitation, or traditional long-term care. At Springside we recognize the difference is in the details and we invest as much time and energy in our setting as we do in the care we provide. Our mission is to provide a bridge between inpatient care and home for our short-term residents, and to achieve and maintain the highest possible level of functioning for each of our long-term residents. Each and every patient and resident at Springside has an individualized plan of care that includes input from themselves, family and each member of our clinical team. No two individuals are alike and every one of our residents' needs are naturally unique. We understand that and develop a plan, and continue to revisit that plan, as your loved one's needs may change. We encourage family members to provide feedback and continue the conversation as our top objective is always to enhance the quality of life of our patients and residents. We look forward to speaking with you. Springside is a top-rated state-of-the-art facility that recently underwent a complete renovation. Our residents, patients, families and our employees deserve the finest and Springside is committed and invested in the community that we serve.